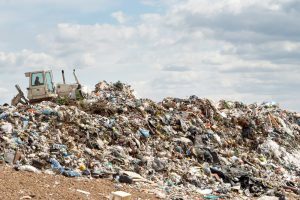 user | 15th December 2018 | Comments Off on What next for the revolution in waste management? It’s hard to grasp the size of our waste on an individual level, but what’s even more overwhelming is the output of commercial waste. From restaurants to gas stations, the amount of waste business generate is big. Very big. For instance, the average office worker uses about 10,000 pieces of paper and 500 coffee cups per year- of which, of course, the coffee cups are entirely excusable. In addition, every hour, Americans toss 2,5 million plastic bottles. But only 20% of them are recycled. So what can we do to improve our practises? What are businesses that use commercial waste disposal services doing to pave a better future for our communal waste management? 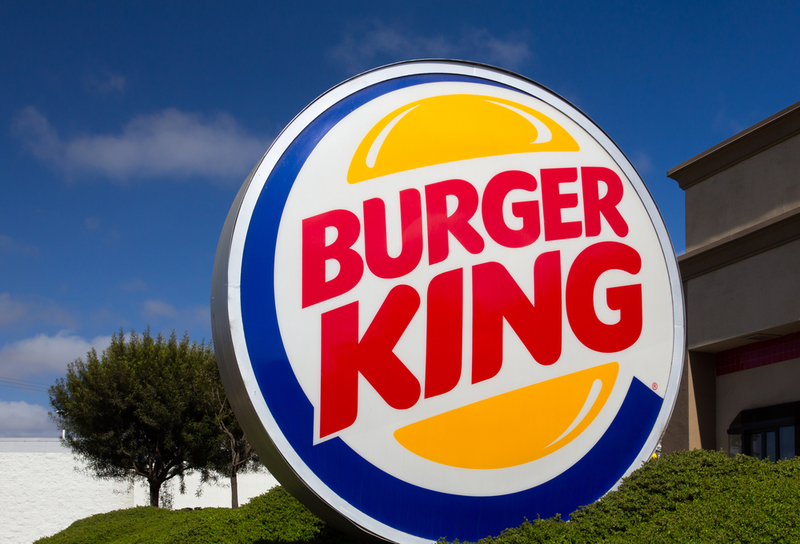 As unlikely as it may seem, Burger King has made a real effort to become an industry leader in the management of its waste. Or, at least Northwest LLC has- they own and operate 37 Burger King locations in Washington State and Alaska. In 2013, they began working with a company called Global Trash Solutions, and by drastically reducing the amount of waste and streamlining waste processing, Burger King has become both more sustainable and more profitable; it has generated an average $3300,- in monthly savings as a direct result of the program. Some impressive progress is being made in the relatively small African country of Togo, tucked between Ghana and Benin, where e-waste is being turned into recyclable material and learning opportunities. E-waste is the composite of all items of electrical and electronic equipment that we discard. Each year, we generate 44 million tons of it globally- and we dump a lot of it in Africa. Richer countries don’t have adequate recycling facilities available to deal with the waste, so it’s shipped off to countries like Togo, where it’s processed and recycled. Often, the waste is turned into second-hand electronics that can be bought at bargain prices. 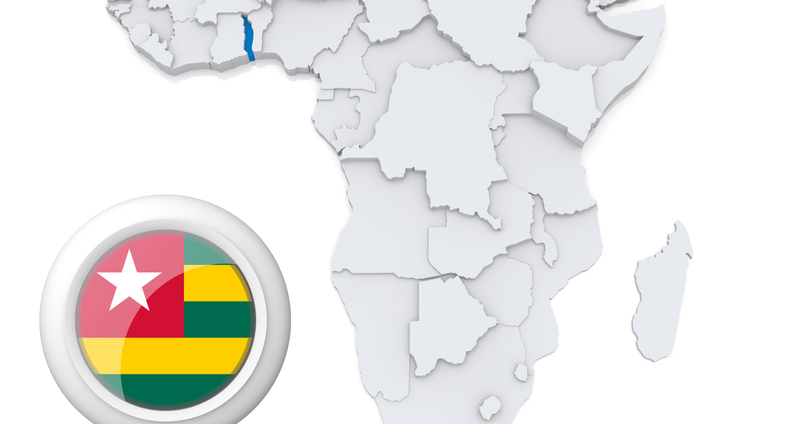 For Togo, a country with limited job opportunities for its younger generation, this is a great opportunity to get intimately acquainted with complex technology. It may not be clear yet who will be the frontrunners in our fight to grapple with the increasing challenge of waste management. But it’s clear we can make an effort – both individually and within our professional environment- that has the potential to shape that future.